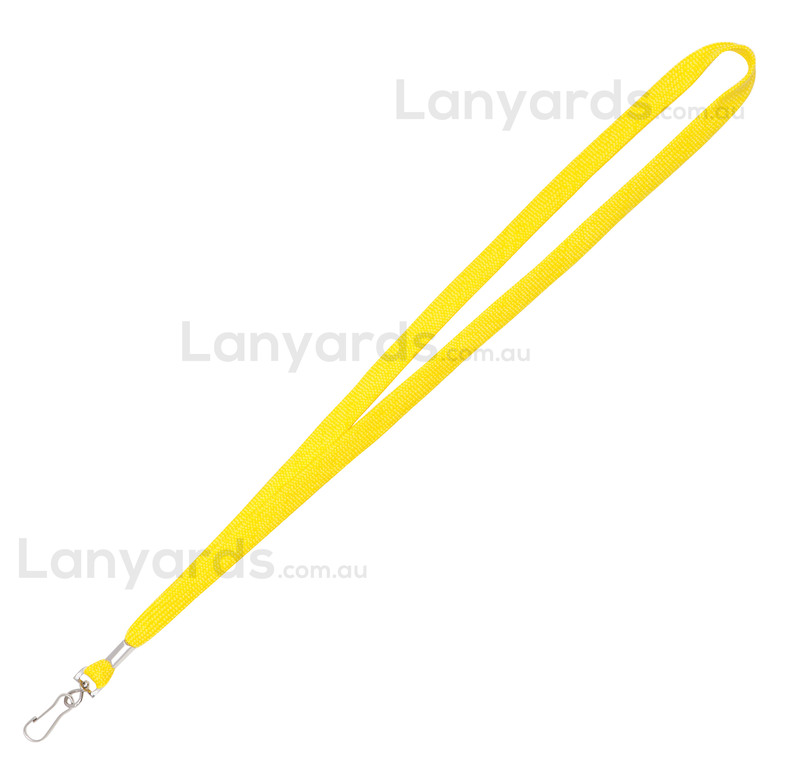 Yellow Lanyards come with a card holder attachment and are held in stock. A nice bright colour, these yellow lanyards are a 12mm bootlace style and are soft to feel. You can get a printed version of this item - see item code L002-B.